Hot Dogs & Guns: Is the "gun of the century" really the best in the world? Is the "gun of the century" really the best in the world? Innovation. 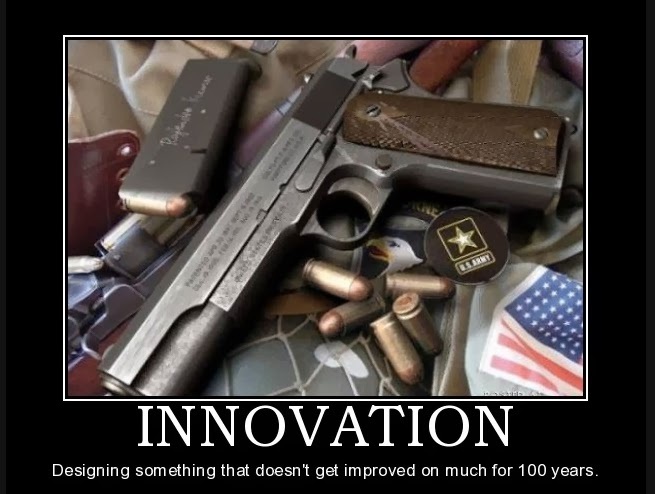 Designing something that doesn't get improved on much for 100 years.